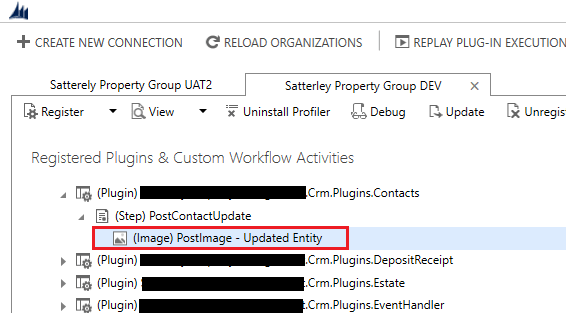 After a recent CRM Solution deployment to our Dynamics CRM 365 environment users started encountering the below plugin error when updating a Contacts entity record. This was quite puzzling because we had only added a new field to an existing entity. 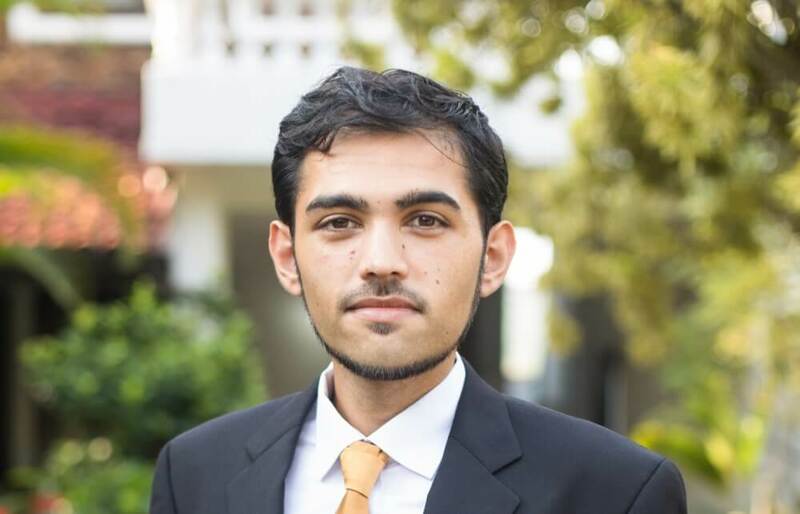 We also couldn’t replicate the issue in our other CRM environments . 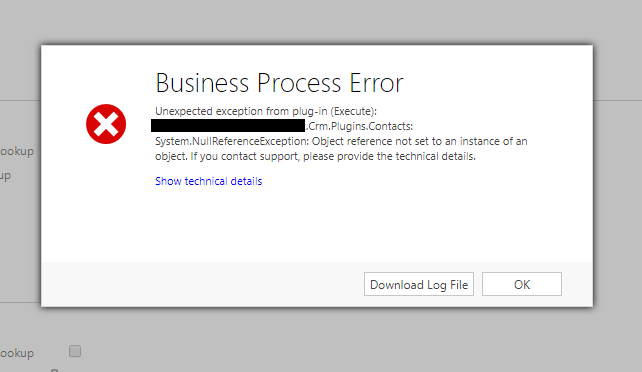 After some troubleshooting we discovered that part of our plugin configuration had strangely been lost immediately after the CRM Solution deployment. The Post Image was missing. 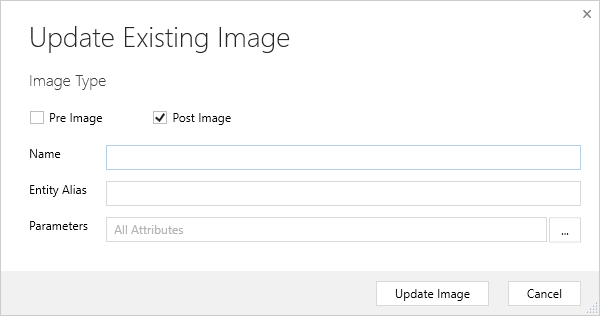 This entry was posted in Dynamics CRM and tagged Dynamics 365, Dynamics CRM, Error, Plugin, Plugin Registration. Bookmark the permalink.